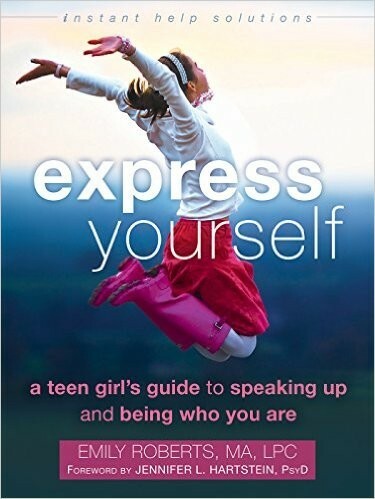 If you are like many teen girls, you may feel pressure to be “nice," rather than assert your opinions. You may even fear being called “bossy" or “pushy" when speaking your mind or offering a different point of view. But if you have ever stopped yourself from expressing your opinion, you know how bad it can feel afterward. Don't let yourself fall into that same trap over and over. Your thoughts and feelings matter just as much as everyone else — you just need to find your voice. 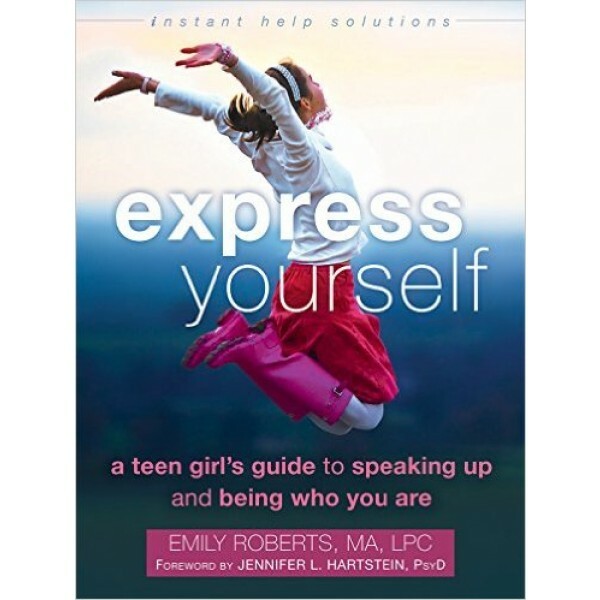 Using techniques based in proven-effective dialectical behavior therapy (DBT) and cognitive behavioral therapy (CBT), this book will show you how to have positive interactions with others, deal with difficult emotions that can arise from bullying or dealing with “mean girls," and easy-to-use strategies that will boost your self-esteem and confidence.